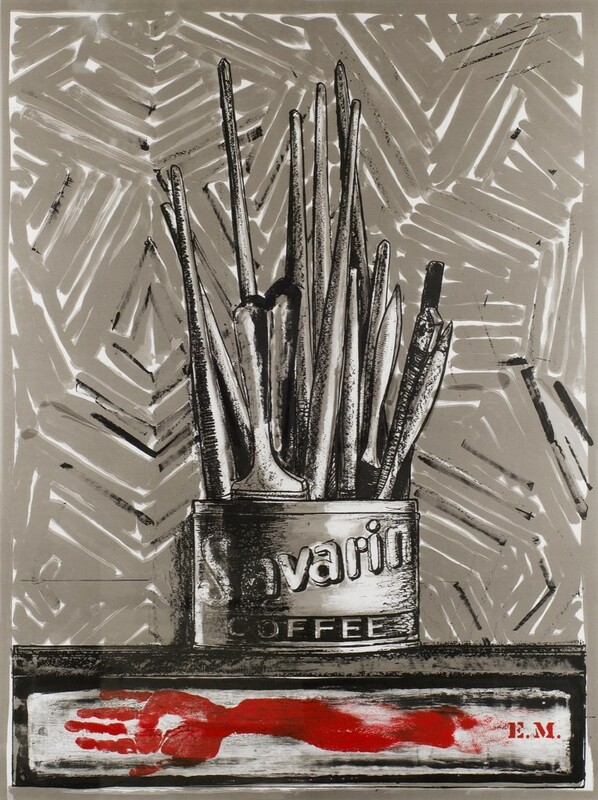 This exhibition showcases an exceptional group of prints by Jasper Johns (American, b. 1930), one of most influential artists of the 20th century. 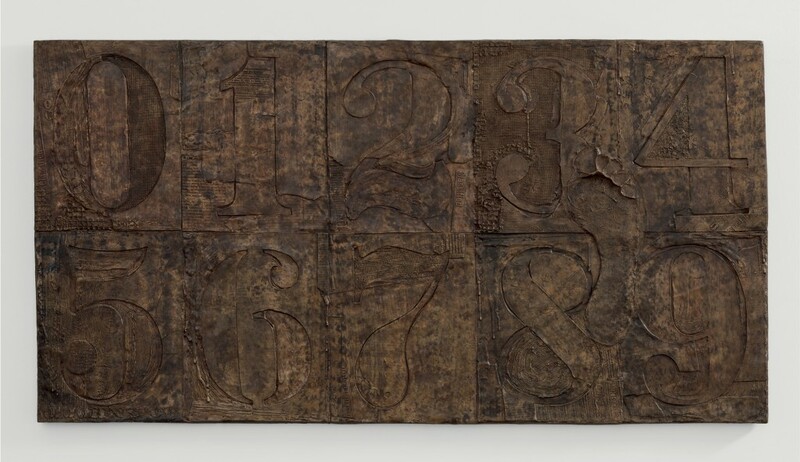 Jasper Johns: Reversals showcases an exceptional group of prints by Jasper Johns (American, b. 1930), one of most influential artists of the 20th century. Known for his representations of icons of American culture like flags, targets and maps, Johns is a master printmaker whose work in print influences all aspects of his art. This exhibition brings together a choice selection of Johns’ mixed media works from the 1970s through today to show how the logic of printmaking—its multiple plates, mirror images, repetitions and reversals—informs Johns’ art across media, from painting and drawing to relief sculpture and collage. Johns’ multifaceted investigations into the methods and materials of printmaking inspire him to reimagine familiar media and forms, and reinvent and reinterpret customary markers of American cultural identity. For Johns, stars and stripes—like numbers and letters—are symbols to be deciphered, decoded and reimagined. His crosshatched stripes, compounded numbers and fragments of newsprint and typeface revolutionized 20th century art, and continue to explore the role of the multiple image in modern and contemporary art.